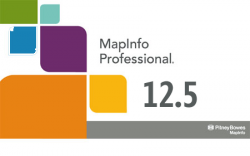 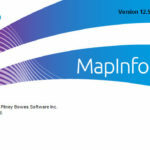 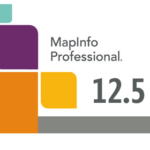 Order Mapinfo Professional 12.5 English now and get free upgrades for one year. 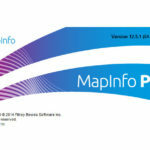 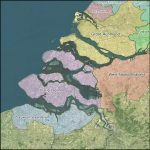 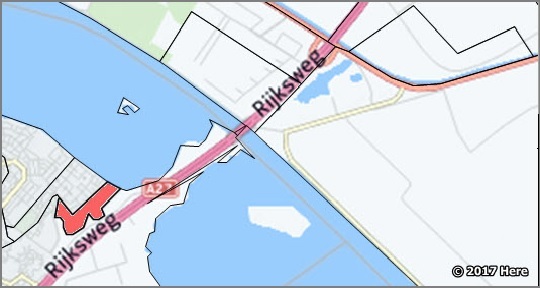 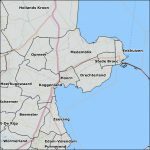 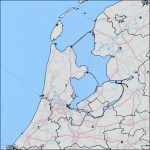 MapInfo Professional is a powerful mapping and geographic analysis application. 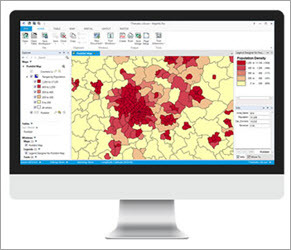 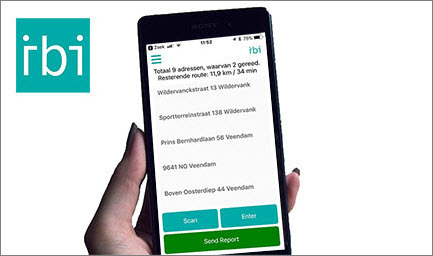 By visualising the relationships between data and geography, MapInfo Professional makes it fast and easy to create, share and use maps by turning data into information. 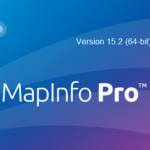 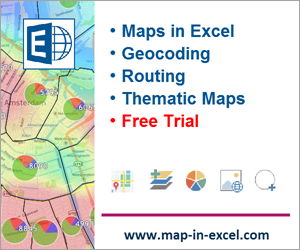 Visit our MapInfo Suite for other versions of MapInfo Pro.